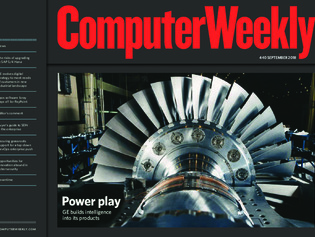 In this week’s Computer Weekly, we speak to Bill Ruh, the head of GE Digital about how the business has changed to focus on customer outcomes following a change in senior leadership. The company is exploring new industries to take its Predix platform such the hospitality sector. We look at the problems implementing SAP S/4 Hana and speak to experts about how maximise success. We also explore the challenges of networking microservices. Our CIO interview is PayPoint CIO Jon Marchant.